Week Four was challenging to say the least. I had some life obstacles to overcome and the stress impacted my journey to a healthier me. Ok, that was a poetic answer to a failed week four. I was so tired and stressed from work that I only worked out two days last week. I didn’t follow my new guide to eating and instead ate what I could. Thankfully, I didn’t eat junk food, though I was tempted. I just didn’t eat fruits and veggies with every meal. The funny thing is the damn scale hasn’t moved so that is both good and bad. Good, I didn’t slip to far back. Bad, I really need to change my routine. While it is amazing that I am getting into shape I still need to shed pounds. I know my journey will be a long one but my formula just isn’t right. I do believe I need to balance my diet and exercise differently. Working out five days a week in the gym doesn’t seem to be the answer because I have to eat a lot of food to ensure balance. At this stage in my life that is just too much, so time for a new strategy. With four weeks under my belt, I do have results I can use. Such as; when I am eating fruits and veggies I am energetic and light on my feet. Without eating the fruits and veggies with every meal, I feel drained and tired. So fruits and veggies are a must. 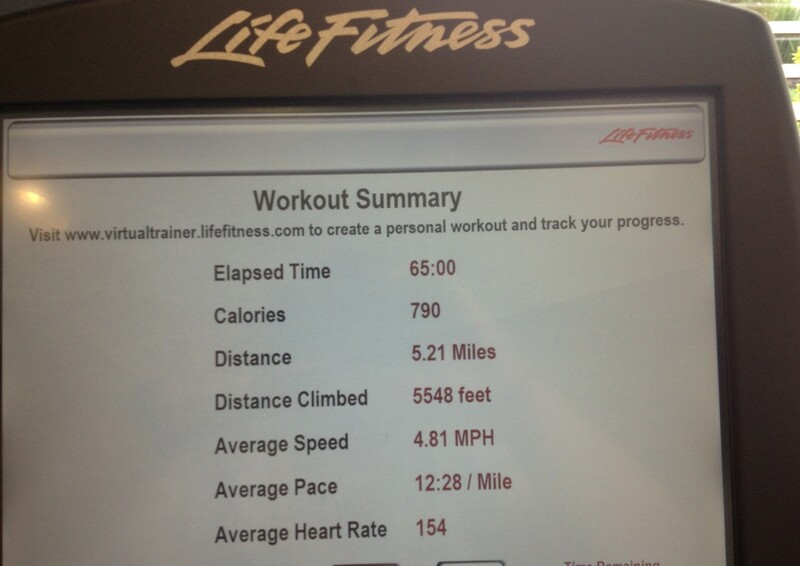 Working out has gotten easier; I don’t feel beat after 65 minutes of Cardio. Therefore, it is time to change my routine to include more walking and cycling. I also have to add more strength training into my routine to aid with weight-loss and muscle tone. Even though I haven’t had the weight-loss I had hoped for my health and overall well-being has improved. Of course, my back doesn’t hurt. I know I repeat this all the time but if you are heavy and your back hurts when you walk, when you stand for long periods, or when you are going upstairs, you can appreciate the fact the I “Yell” my back doesn’t hurt. My endurance has also improved. When I first started on the elliptical I think I worked out for maybe 30 minutes before I got winded and stopped. Today, I do 65 minutes with no problem. I am only limited by my feet that start to go numb or hurt. This is the reason I cannot get on the treadmill because my feet would hurt for days. Going forward, for the next four weeks, I am going to try to manage my weight-loss with diet being primary and fitness being secondary. 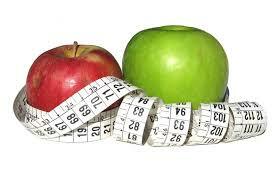 I am going to limit my meat and fat consumption and increase dairy, fruit and vegetables. I will reduce the amount of time I spent in the gym to three days a week. I will do aerobic dance, walk and ride my bike on the off days. My goal is to include a well-rounded fitness plan with a healthy diet. The following are the results from Week 4. 1. Workout at the Gym Monday, Tuesday, Wednesday, Friday, and Sat. Include strength training on Wednesday, Friday and Sunday. Failed. 2. Weigh in on and take measurements on Sunday March 31 for the 1 months results. Lost 7 pounds in four weeks. 1. Workout at the Gym Sunday, Wednesday, and Sat. Include strength training on Sunday, Wednesday, and Sat. Walk on the off days. 2. Stay off the scale. 4. Do not eat any junk food or drink any sodas, including diet soda. 5. Add a fruit and veggie to every meal. 6. Do not eat any red meat. 7. Drink at least five glasses of water a day. 8. Remove White Jasmine Rice from diet . 9. Add more Dairy to my daily meal. I started this week off with moderate intensity for 60 mins and low intensity for the 5 minute cool down. Posted on March 31, 2013, in Health and Fitness, Short Anecdotes and tagged Healthier Me, Weight loss. Bookmark the permalink. Leave a comment.